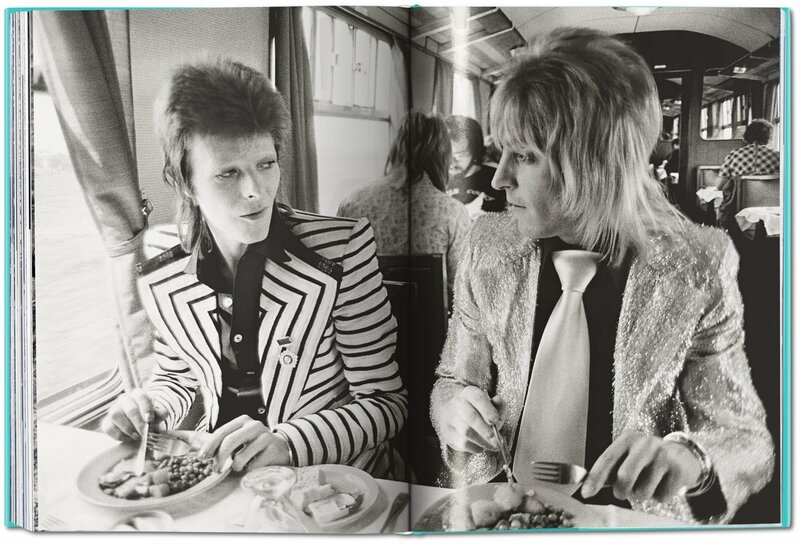 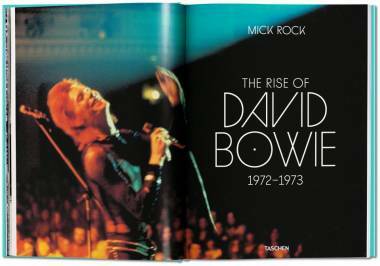 A tribute to David Bowie from the artist’s official photographer and creative partner, Mick Rock. 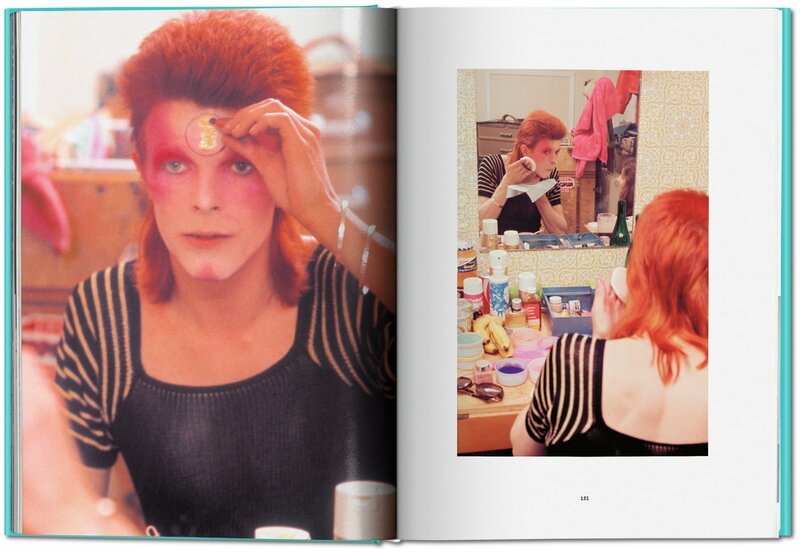 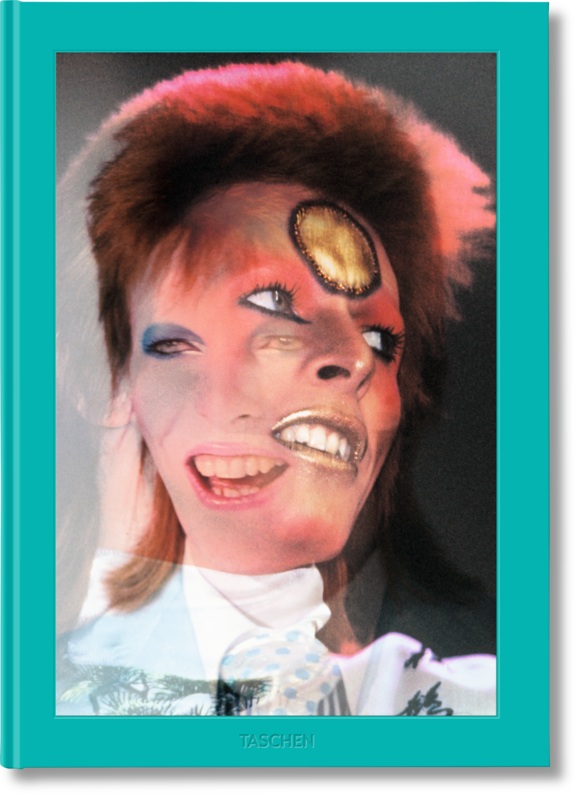 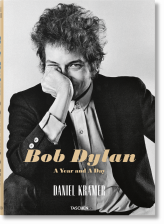 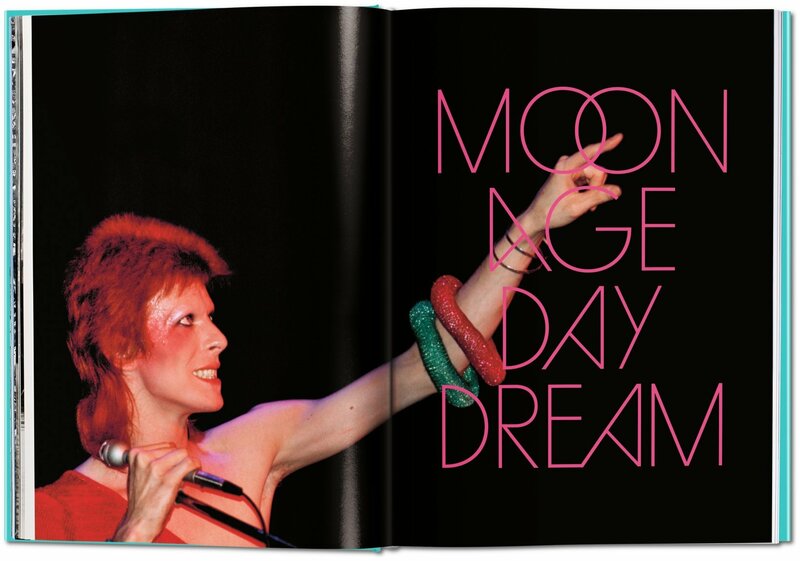 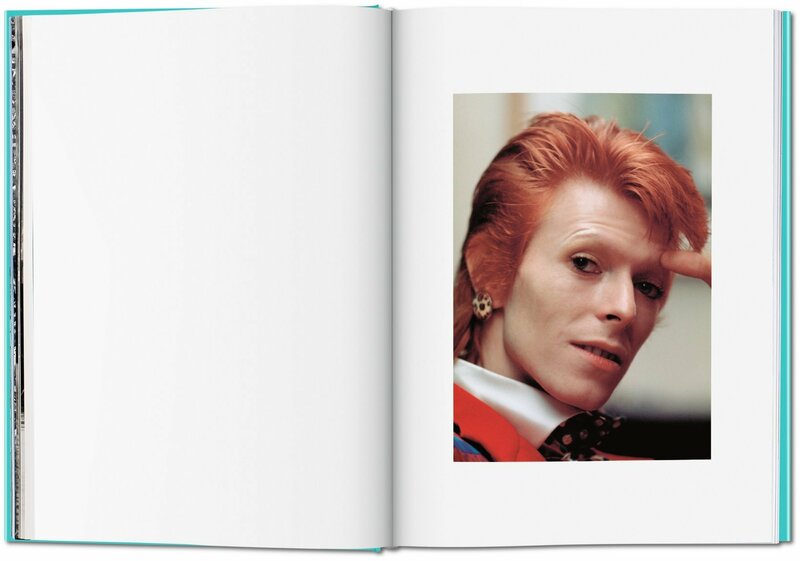 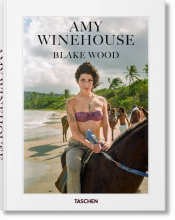 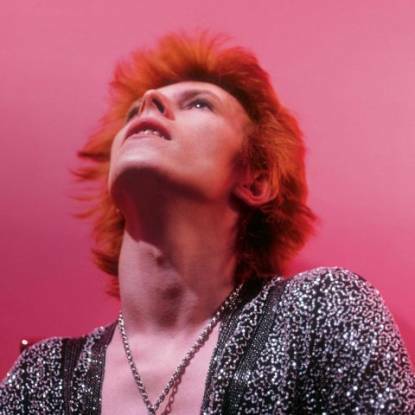 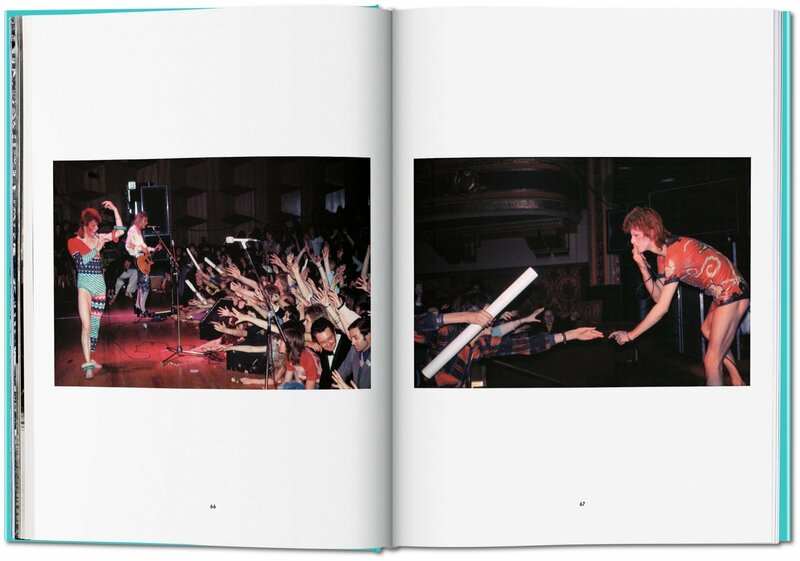 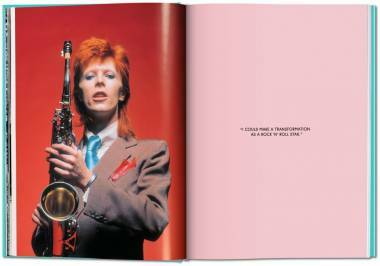 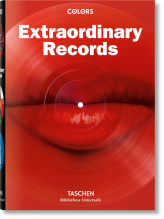 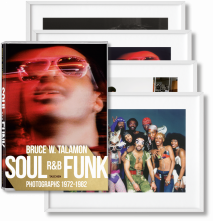 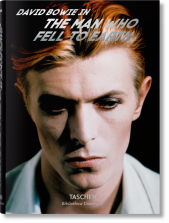 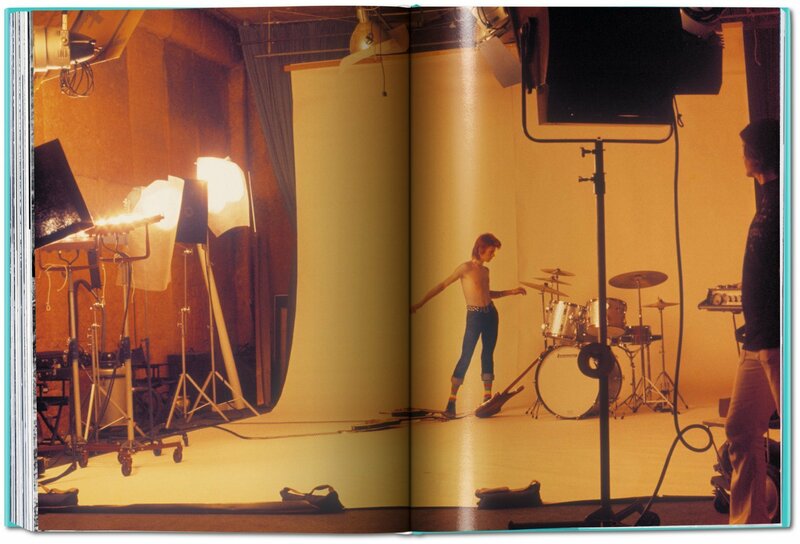 Compiled in 2015 with Bowie’s blessing, this electrifying collection includes stage shots, backstage photographs, album images, and more, to chart the musical, theatrical, and sexual revolution of the groundbreaking 1972–73 Ziggy Stardust world tour, and to celebrate the eternal inspiration of a fearless, outstanding artist. 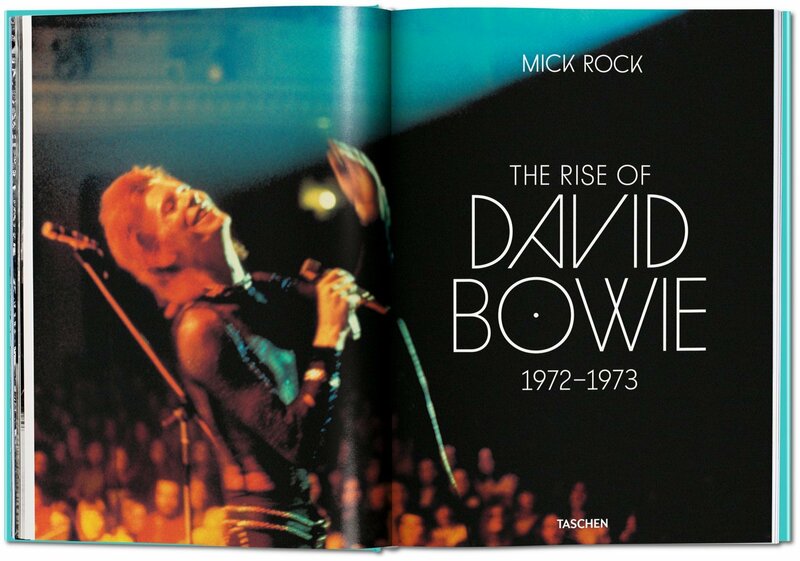 A unique tribute from David Bowie’s official photographer and creative partner, Mick Rock, compiled in 2015, with Bowie’s blessing.